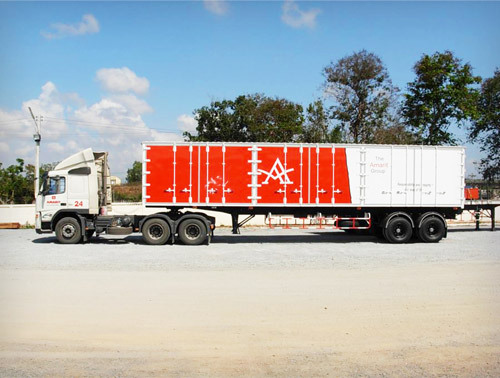 The movement of our clients' precious materials and equipment from place to place throughout the Kingdom is a matter of great importance to all concerned. 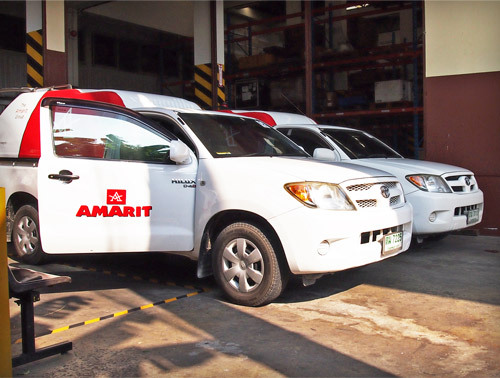 At AMARIT, we pay special attention to the safety of your property, from the time we load it onto the trucks, throughout transport, to its safe delivery to and offloading at the destination. Our drivers are carefully trained and experienced to carry your property to any destination in the Kingdom. If you need to move it, we are here to haul it safely and efficiently within YOUR time frame.